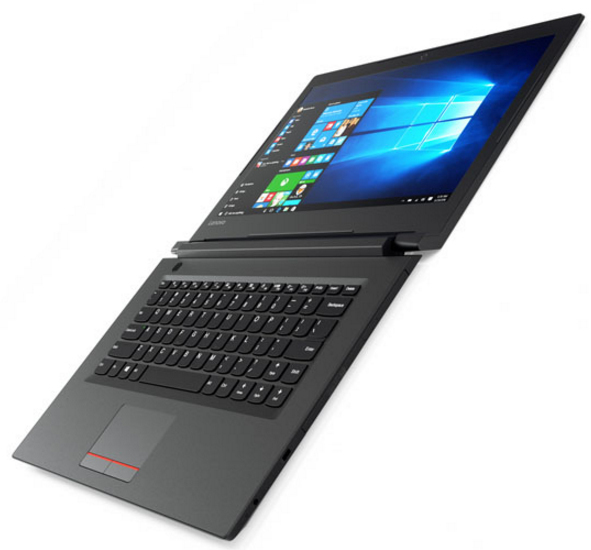 Get the features you need without the big price tag from this value-priced laptop: dependable processing power, good memory, lots of storage, an attractive display, and integrated graphics. 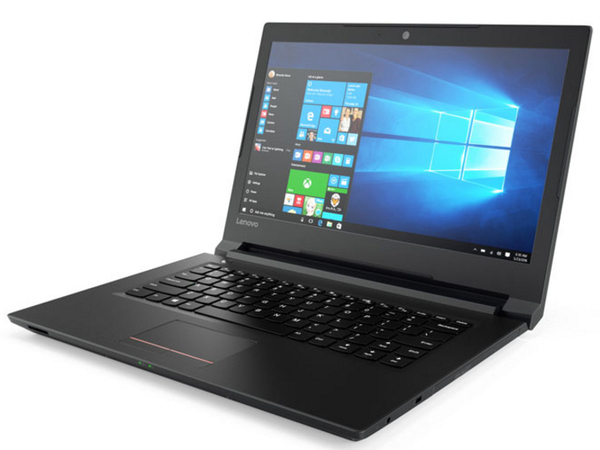 The IdeaPad 110 is powered by an Intel® processor with integrated graphics, giving you plenty of processing power for casual surfing, streaming, and playing. 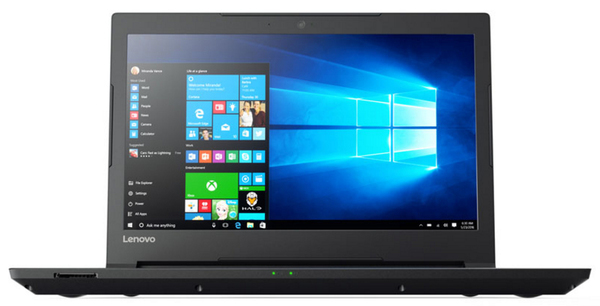 802.11 a/c WiFi connectivity comes standard on the IdeaPad 110, making it perfect for blazing-fast browsing, streaming, and downloading. 802.11 a/c WiFi delivers up to 3 times the connection speeds of 802.11 b/g/n. The IdeaPad 110 has a number of features to maximize your productivity and comfort. The improved hinge design is more robust and allows for smooth 180-degree action to a flat position. The frameless keyboard allows your fingers to move freely without bumping, and the textured palm rest resists fingerprints and helps keep your hands in place without slipping – perfect for speedy touch-typing. There’s no need to purchase an external optical drive with the IdeaPad 110. It comes standard with an integrated DVD/CD-RW drive so you can load programs, listen to CDs, or watch movies offline. With up to 1TB HDD storage, you won't have to worry about where to put all your data, videos, music, or photos. Lenovo Photo Master 2.0 is a modern photo library with powerful, easy-to-use navigation and editing tools. With features such as Auto Face Swap and Smart Event Sort, you can now organize and optimize photos on your IdeaPad 110 to perfection.